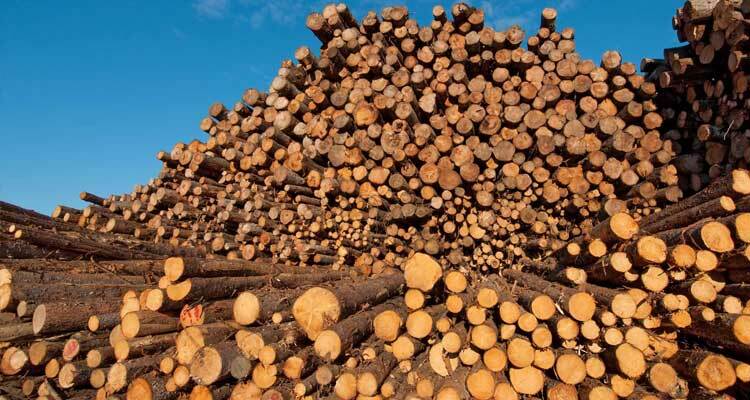 Wood is a common material for paper pulp making like straw, reed, jute and etc. Wood pulp production needs pulp digester, vacuum drum washer, twin roll press, disc filter and other custom paper pulping machines. Bagasse is low-cost and inexhaustible to make paper pulp. 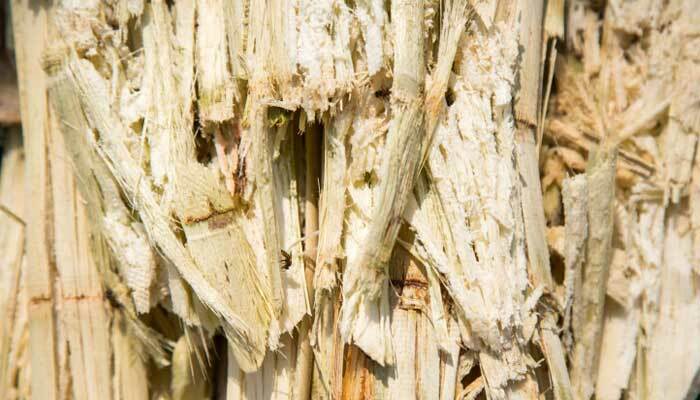 Bagasse pulp process includes materials preparation, pulp cooking, pulp washing, pulp screening and pulp bleaching. 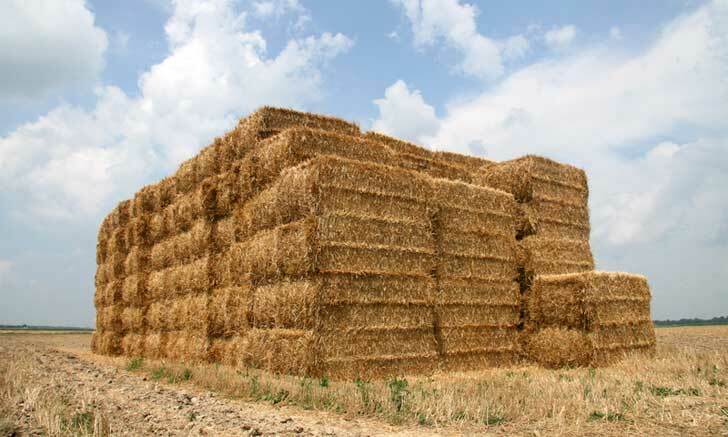 Wheat straw is the by-product of wheat, it can be applied to paper pulp making. Due to the special fiber property of straw pulp, materials preparation is vital for wheat straw pulp quality. 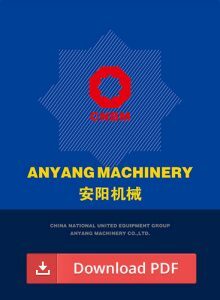 Related equipment of wheat straw pulping includes pulp digester, vacuum drum washer, etc. Jute pulp, also called hemp pulp, it is the generic terms of paper pulp made from bast-fiber. 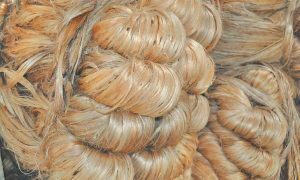 Typical jute pulp includes kenaf pulp, jute pulp, hemp pulp, etc. The jute pulp can be made by Kraft pulping, soda pulping and other methods. 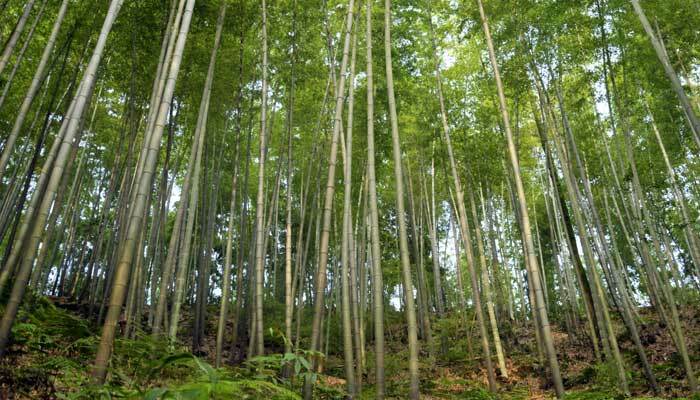 Reed pulp is usually made from reed or silver grass with sulfate process or sulfite process. The reed pulp paper has high transparency and fragility. 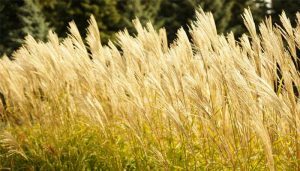 The bleached reed pulp can be applied to the processing of writing paper and printing paper. 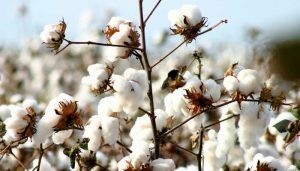 The cotton pulp is generally made of cotton pulp include waste cotton and linters of textile industry with soda process. Cotton pulp making machineries include continuous tubular digester, blow tank, vacuum drum washer, etc. 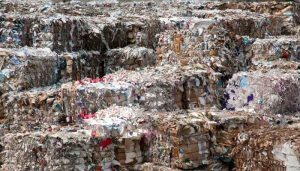 The waste paper pulp production process includes pulping, screening, deslagging, flotation, washing, dispersion, bleaching and etc. According to different pulp processing, different paper pulping machinery are required in the paper pulp plants.